An eclectic mix of tenants from various industries operate from this unique industrial park. Read why The Tannery is their business address of choice. Decking 4 Africa is a leading Deck Building Contractor in the Gauteng area. I provide my clients with a comprehensive approach to contracting and specialize in a wide range of services. Since I started out in 2013, I’ve been committed to my clients’ needs and satisfaction. Get in touch to receive your free estimate today. Beetroot Inc. markets an affordable range of furniture, home ware, personal attire, novelties and corporate gifts to discerning clients that enjoy the lighter and brighter side of beautiful living. "We pride our family business on excellent customer service and long-term relationships. Some restaurants have been using Deli Delight for over 16 years – being at The Tannery has given us a good base to work from." The head office of Libra, a sales and merchandising business, specialising in townships in South Africa and emerging markets on the African continent operate from The Tannery. Their service offers solutions to multinational clients who have a footprint in a highly profitable but not easily understood township market. If you have ever wondered how things are made, a visit to GEM will show you how almost anything is made. From plastic number-plate holders, geyser parts, telecommunication parts, DVD holders and water meter parts to the little metal gadgets used to open shoe-wax tins or canned food. 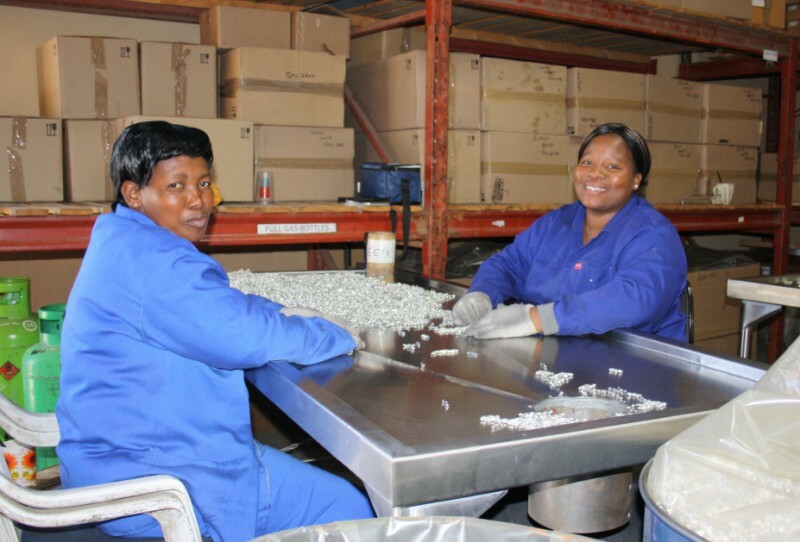 At the dawn of the millennium Louis Gindra, Phillip Timmerman and Cornie van der Bijl started GEM Manufacturers, which has grown from small beginnings to a staff complement of 100. The machines work to full capacity to keep up with the demand from the various industries they serve. "The business was initially situated outside The Tannery in the Silverton area. The premium we place on having secure premises made us move to the park," says Cornie van der Bijl, Director at GEM.